Hassle free and stress free! We are flexible and professional! Need help with your next event or gathering? 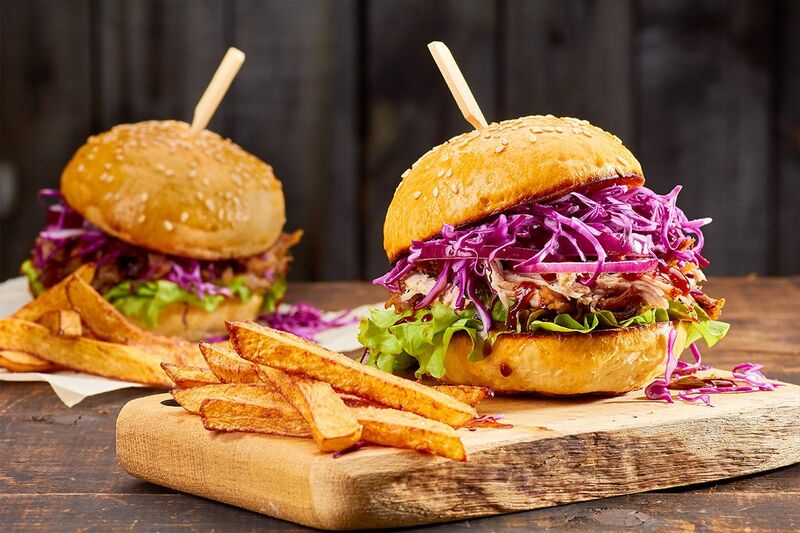 Speak to our qualified chef for great tips, advice and menu options! 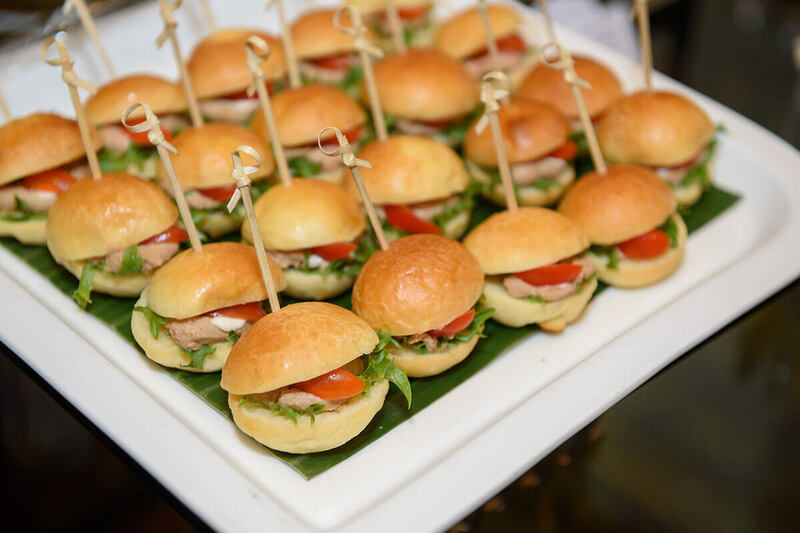 Whether you’re hosting a corporate event of a wedding, our finger food options are made to suit every occasion! 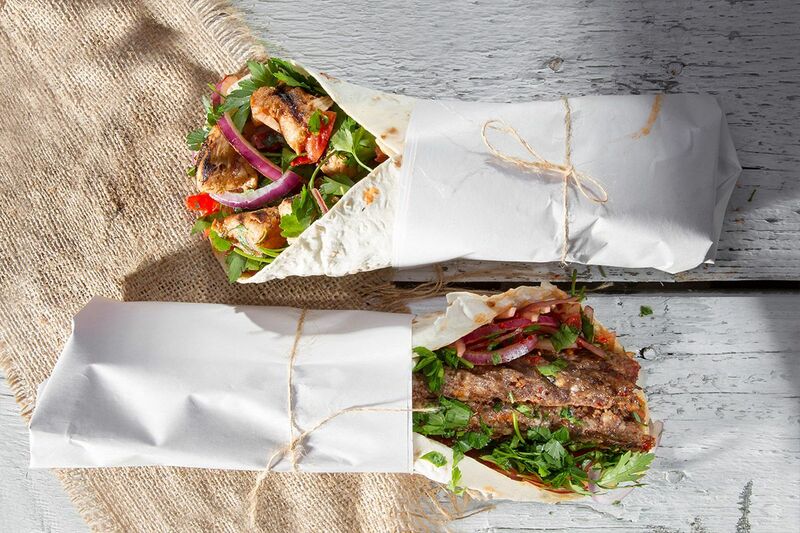 We deliver only the freshest and exquisitely presented sandwich and wrap platters for any event, big or small! Do you have a day meeting coming up? 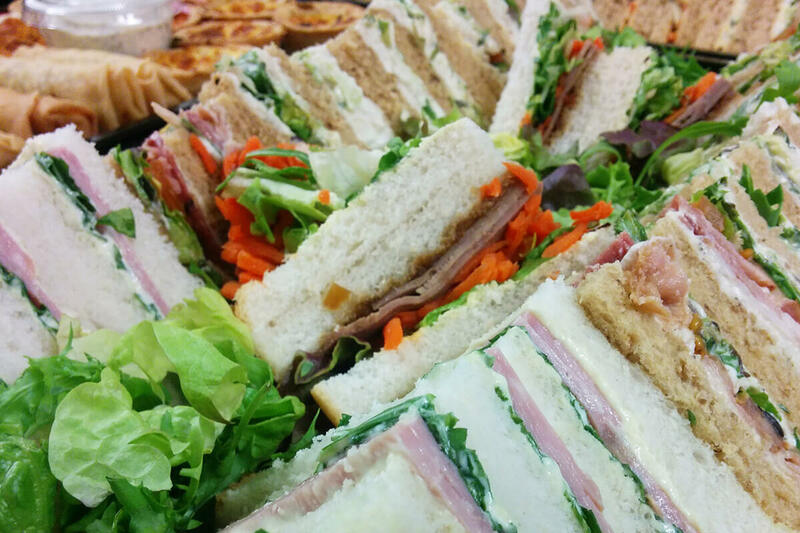 We provide wonderful platters to host events at any time of the day! 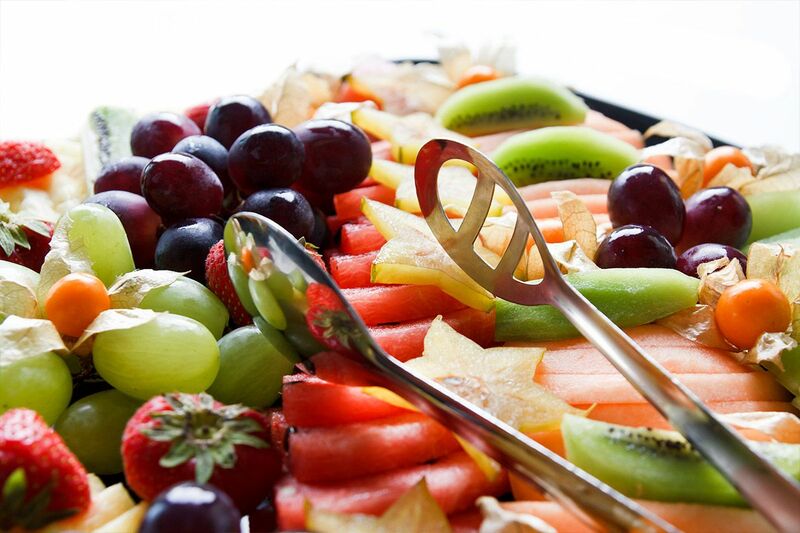 Opting for a healthier platter? 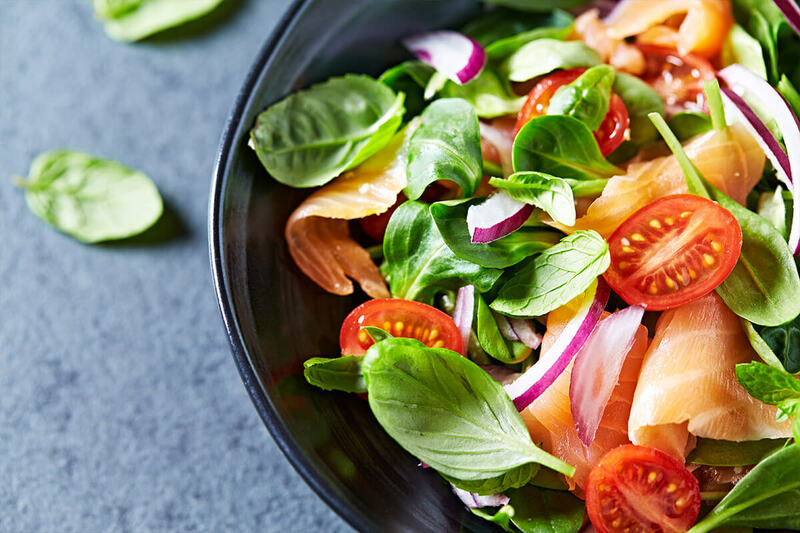 You really can’t look past our range of freshly made salads! 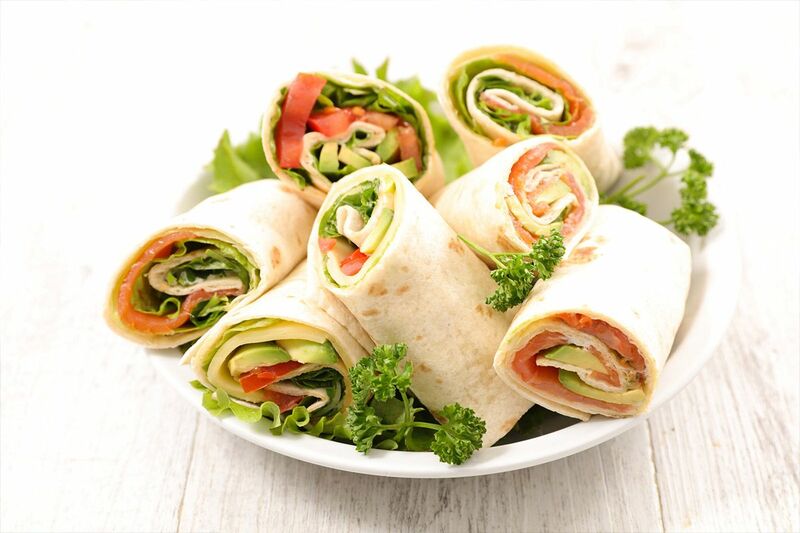 Eliminate hassles of organising food for your event with our corporate platter hits! Require affordable alternatives? Catermaid offer packages for everyone’s needs! I am writing to you as a reference for Amanda Kelly and Catermaid. I have used Amanda’s services on several occasions and I am extremely happy with the food and the exceptional professional service provided. We have used Amanda for a larger function in a club capacity and in a backyard function. Amanda and her staff have provided a clean, professional and reliable attitude on every occasion. I have her booked for my next function in December and I know I won’t be disappointed. Amanda and her team have catered several events that we have attended, as well as two private events for us in the past 12 months. The menu, produce value for money and presentation have always been of the highest quality and have received excellent comments from our guests. I wouldn’t hesitate to recommend this business to anyone requiring catering and look forward to Amanda catering our son’s wedding brunch next year. I have hired Catermaid for events at our gym numerous times. We have always been absolutely satisfied with the service. The food has always been delivered on time, fresh and they always made sure there was enough for our estimated attendance. 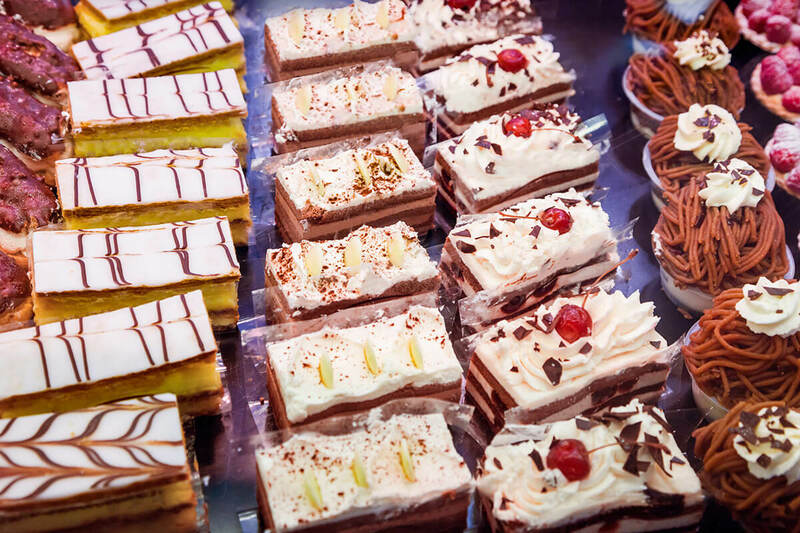 They provide excellent input in the planning stages of an event and can handle any type of dietary requirement. The food is delicious and is delivered at the appropriate temperature. I would highly recommend Catermaid to anyone looking for catering for events of any size. 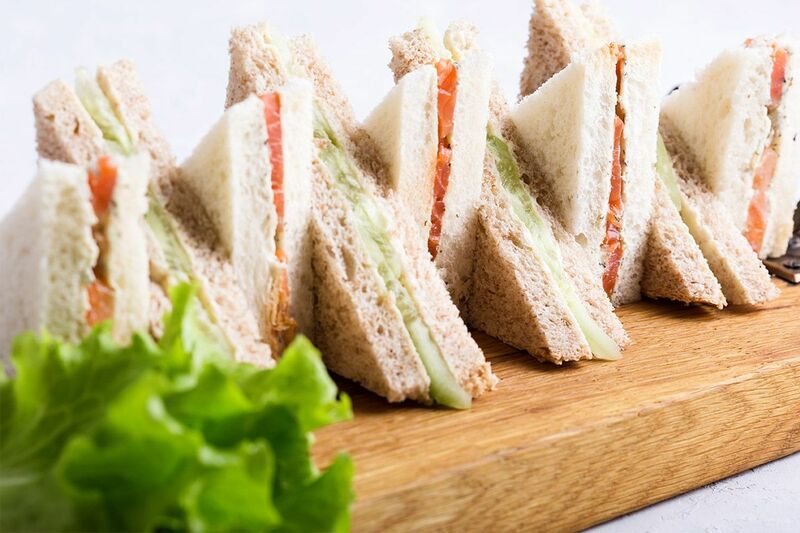 We have used Catermaid catering on several occasions for functions within the club. I have to say that Amanda and the team at Catermaid have been fantastic to work with. 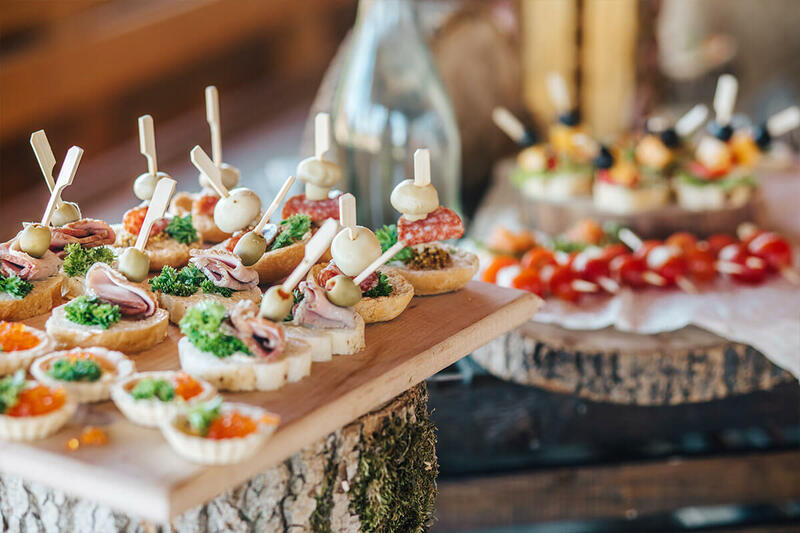 They are professional and courteous in every aspect of their business, from the moment we made enquiries about catering all the way through to the end of the function. We had Catermaid cater for a number of functions for a small group of 30 with finger food/canapés options and other functions for over 100 with a larger menu & waiters serving a variety of options. The menu options are great and the food is of a high quality, fresh & tasty, the staff are courteous and friendly at a price you can’t beat. I highly recommend Catermaid for any function, they are great to work with. Whether you are gluten free or lactose intolerant, we’ve got you covered with a wide variety of dietary food options. We’ve got the latest trending menus, offering quality packages at affordable prices. Create your own customised package online. It’s so easy! Customise your perfect platter for your perfect occasion.